Few things are worse for business when you’re running a call center than call abandonment. An abandoned call is any type of voice communication in which the caller hangs up or disconnects before conversation actually takes place. Due to the nature of call center operations, inbound calls are always more likely to be dropped due to customer impatience and a variety of other factors. Reducing call abandonment is crucial for call center success, and doing so begins with understanding its causes. Why do consumers abandon calls? What can be done to address these individual concerns and create a solution that fits them all? 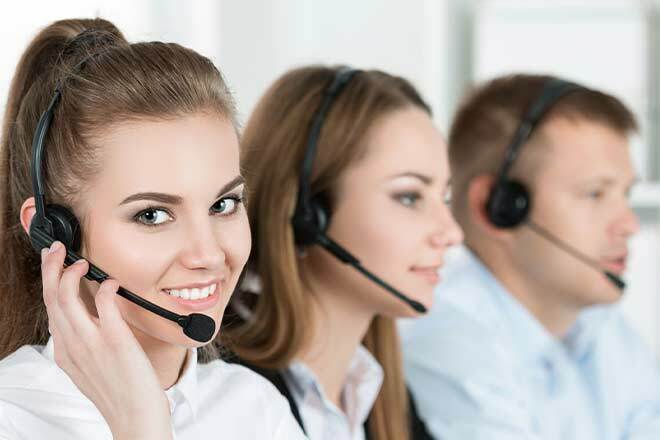 Here, we examine these questions – as well as offer a solution as to what your call center can do to reduce call abandonment and please more callers. Waiting too long. People are impatient by nature. If you examine our culture in the modern day, our society lives for instant gratification. Your callers just don’t want to wait, no matter how good the customer service may be or how important their call is. Frustration with wait time is the number one reason for dropping a call prematurely. Feeling as if their wait was boring or pointless. That joke people often make about the dreadful music that is played or irritating silence that stretches out while they are on hold isn’t just a joke. For many callers, it’s an unpleasant reality. Growing bored or irritated at a seemingly-pointless wait is another major reason that calls get dropped. Lack of options offered for managing wait time. 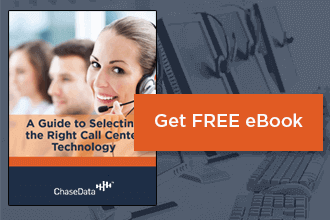 There are many ways that a call center can help consumers manage their wait time. Offering better call management, faster-answering speeds, and more choices for what to do when the wait time is long are great solutions. Unfortunately, not enough call centers offer these as standard practices. Felling as if there is no choice but to endlessly wait is yet another reason for dropped calls. No experience in contacting a busy call center. Sometimes, you’re going to have to wait. Even if there are other options offered, busy calls centers don’t always have the staff available to answer your call right away. Consumers who have little experience with call centers may become frustrated more quickly with wait times than experienced callers would. Feeling frustrated, disregarded, or not prioritized. In general, consumers who are made to wait without any solutions for time management or alternative contact methods feel like they are being forgotten by the company they are contacting. This is a major reason that call centers get a bad reputation; consumers don’t like feeling overlooked or ignored and wait times can make this much worse. 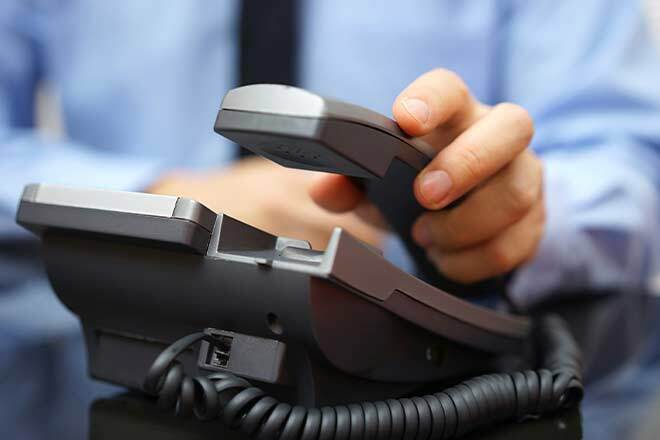 Reducing call abandonment is a priority for any business, but specifically a call center. After all, calls are what your staff does! What each call center considers to be an acceptable call abandonment rate will vary, but in general, the lower your rate, the more satisfied your callers are and will continue to be. While there is no way to ensure that no calls will ever be abandoned, you can dramatically reduce and nearly eliminate call abandonment with the right procedures. Announce wait times upfront. Many consumers expect a wait time, but announcing the expected wait upfront will prevent them from abandoning their call simply because they don’t know how long they’re going to have to wait to speak to someone. Give your customers something to occupy their time or interest. Think better music, interesting facts, or important information being announced while they wait. Anything to beat boredom. Create overflow options. When your call center is receiving too many calls for agents to answer promptly, the overflow of calls should be directed somewhere other than just waiting on hold. Set up voicemail, create call back options, or otherwise provide something to help reduce the wait for these callers. Incorporate more self-service. Offering automated prompts and self-serve options for consumers empowers them to shorten their wait times and get the help they need with less voice interaction. Identify higher-priority callers. Callers who are brand-new to your call center should be prioritized, since they may not be willing to wait as long as experienced callers. Likewise, repeat callers should be given special priority to management members or experienced representatives, since they may have more complex concerns that need to be addressed. Look for software solutions to help make directing these calls easier. Schedule your workforce according to peak and off-peak times. During typical peak hours, you’ll need more staff members on hand to answer and direct calls. Use software that analyzes your peak hours and schedules your workforce on and off accordingly. Include remote agents. Agents working from home or other locations should also be used to create a larger pool of representatives, as needed and on-demand. Offer “queuing” services for busy callers. The customer can’t wait on the line for an agent? Use software that allows them to leave a phone number, hang up, and go about their day while they wait for a callback. Call them back. This is the most important part of reducing call abandonment. When a call is dropped or disconnected, have software in place that automatically redials the caller. This will make the caller feel valued and remembered – and more likely to rate their experience as positive with your company. At Chase Data Solutions, we offer a wide variety of services and technology that can help streamline your call center’s function. This includes tools for addressing and drastically reducing call abandonment. Contact one of our representatives today to find out how we can help you solve one of the biggest issues any call center has – or keep it from becoming one in your location.